Episode 72: Mikey G. & Mikey D.
Join Capt. Mike Dugan (FDNY) and Capt. 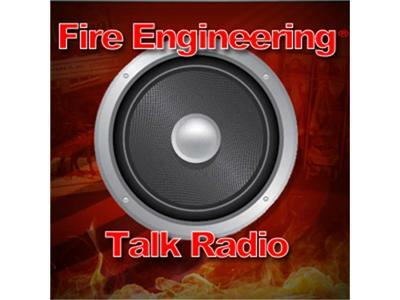 Mike Gagliano (Seattle Fire) on Wednesday July 27th, at 4:30 PM (Pacific) as they discuss strategy and tactics in private dwellings with Chief John Norman (FDNY). Chief Norman literally wrote the book on how to fight fires in the modern fire environment and continues to educate and prepare the fire service to meet the challenge when the bell hits and all preparation is done. This is your chance to listen to and ask of one of the brightest minds in the history of the fire service. As always, you can listen live or call in with any questions at 1-877-497-3973 or 1-760-454-8852.